11. col Samstag - FEST DES HL. BARNABAS, APOSTEL - MM. maj. - in missa: Gloria - 1 Oration - Credo - Präf. apost. 29. rot Mittwoch- Fer.IV - DIE APOSTELFÜRSTEN PETRUS UND PAULUS - Serm.maj. - in missa: Gloria - Credo - Präf. Apost. 30. rot Donnerstag – Fer.V - GEDÄCHTNIS DES HL. APOSTELS PAULUS - MM.maj. 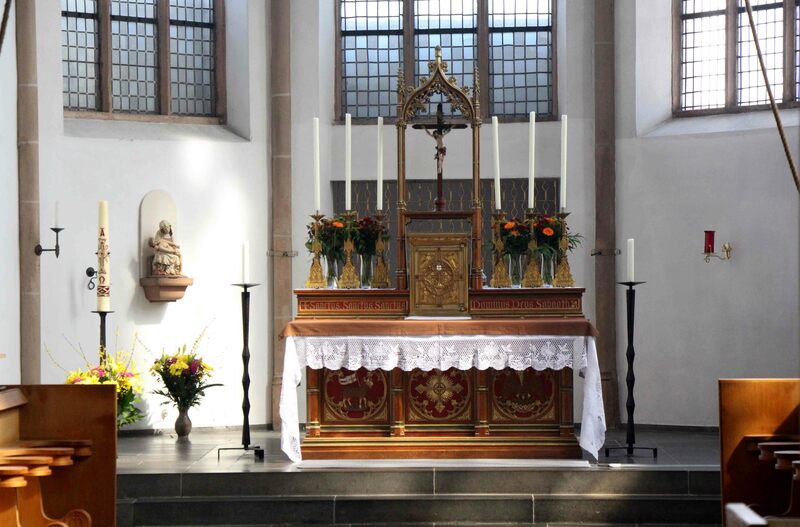 - in missa: eigenes Meßformular - Gloria - Credo - Präf. Apost.